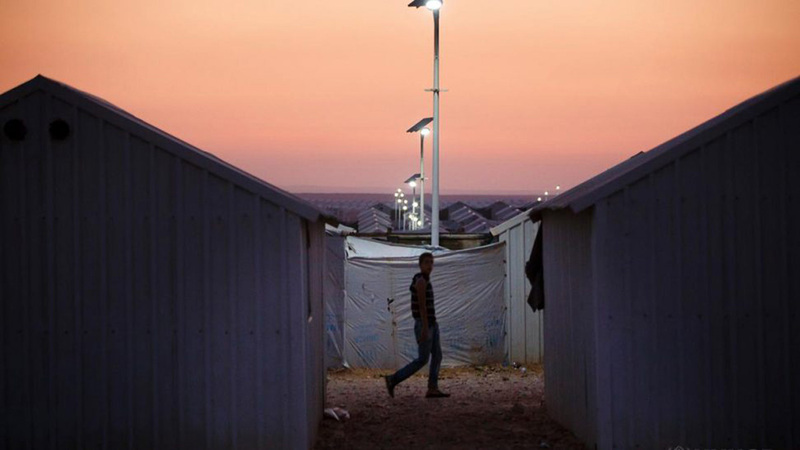 Ikea is taking its commitment to sustainability to a new level with an initiative to employ Syrian refugees to work at production centres in Jordan. The Swedish furniture giant will hire Syrian refugees to work alongside local Jordanians to produce woven products including rugs, cushions, bedspreads, baskets and other decorative textile items. 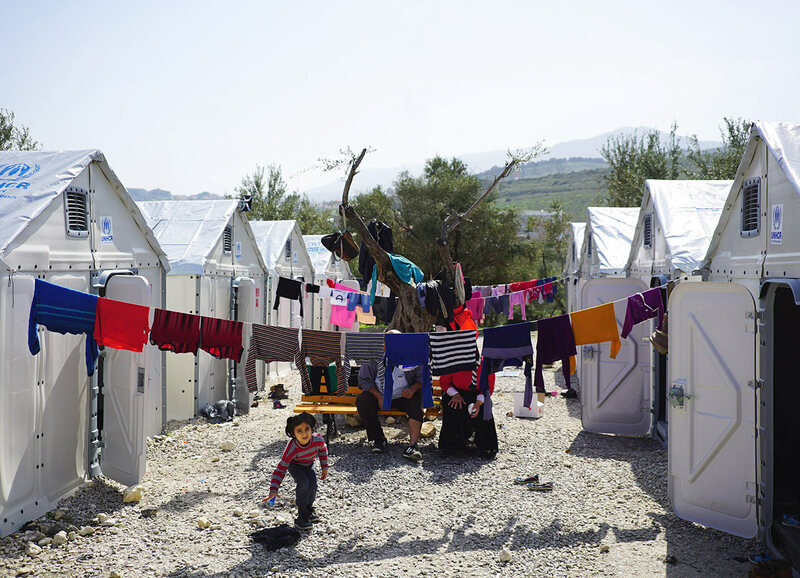 Ikea will build and equip the production centres and is partnering with Jordan River Foundation, a non-government organisation established by Jordan’s Queen Rania, to manage the facilities and staff. 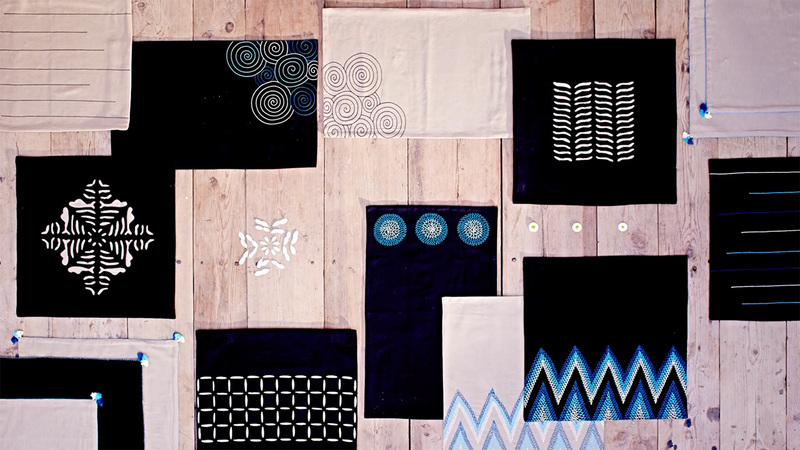 The initiative is part of Ikea’s global social entrepreneurship programme, which aims to create employment for disadvantaged people around the world. 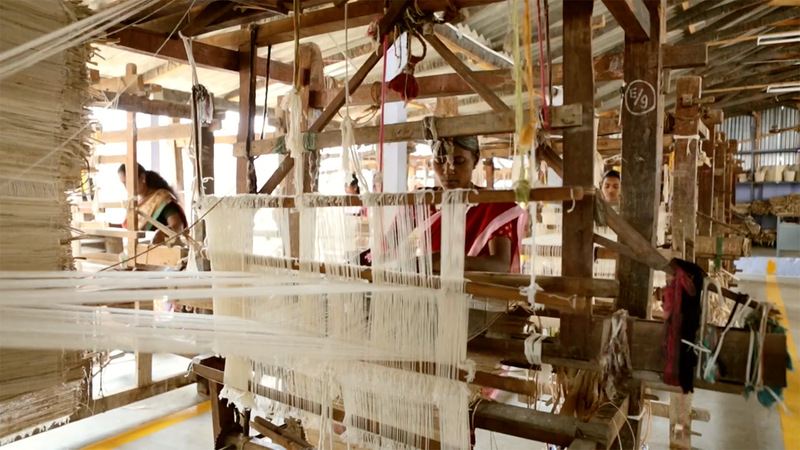 The programme already works with women entrepreneurs in rural areas of India and immigrant women in Sweden, as part of the brand’s commitment to creating an inclusive and gender equal society. The move of part of an ambitious long-term strategy by Ikea to employ up to 200,000 disadvantaged people around the world in a variety of social entrepreneur initiatives. The Jordan initiative will begin with 100 employees and will expand to 400 people within two years. 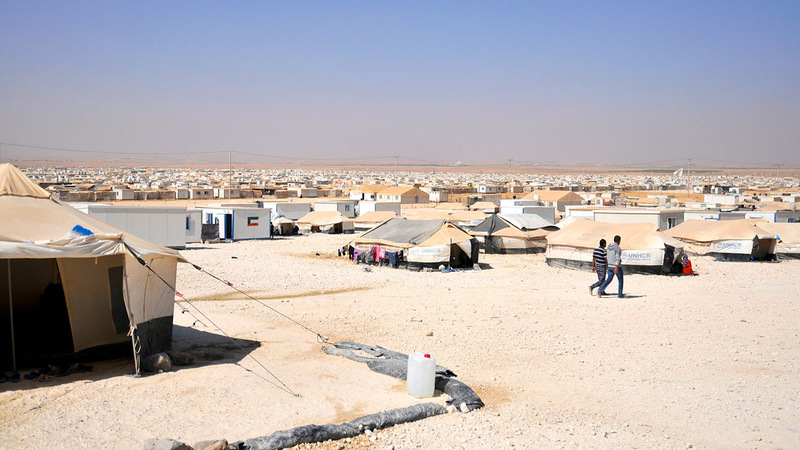 According to the Financial Times, Jordan has accepted more than 1m refugees from Syria and has will allow up to 200,000 to work legally alongside Jordanians. The move makes Ikea one of the first multinational corporations to support an initiative to create jobs for Syria’s refugees. However, this is no surprise given Ikea’s leadership role in creating and adhering to a global sustainability strategy, which incorporates renewable materials, clean energy, recycling programmes, as well as ethical and responsible practices. As part of the corporation’s People & Planet strategy, Ikea is well on the way to being energy and resource independent by 2020 and is increasingly turning its attention to social sustainability initiatives and humanitarian work through the Ikea Foundation. 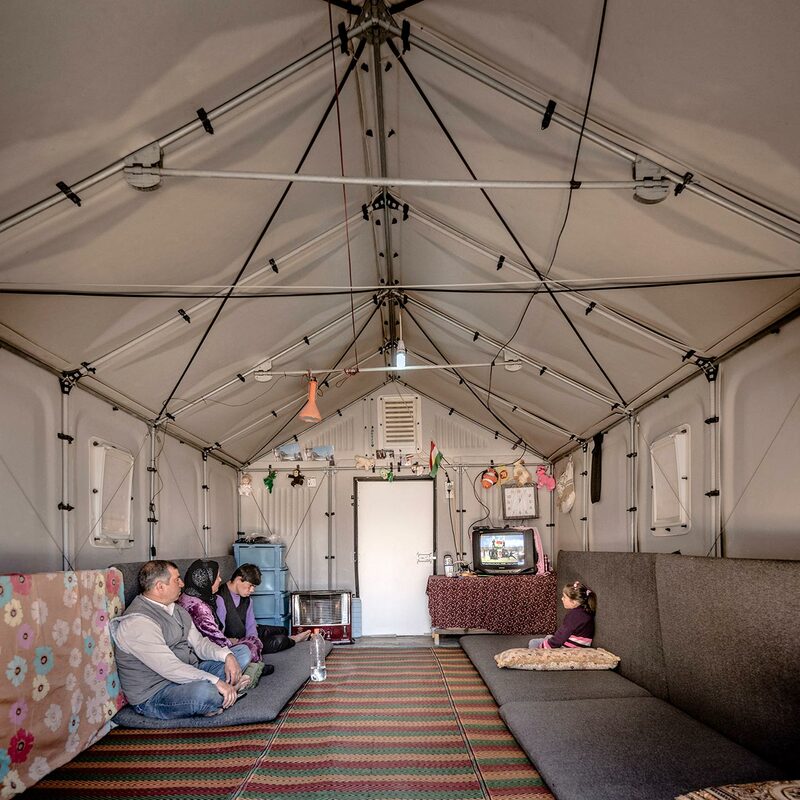 Ikea has done a lot of work to improve the lives of refugees most notably the Better Shelter flat pack emergency solar powered shelters. Better Shelter flat pack emergency solar powered shelters being used in refugee camps across Ethiopia, Iraq and Nepal. It also invests heavily in establishing and supporting social programmes to empower women and disadvantaged. However, this initiative takes this work to a new powerful level. By giving refugees jobs and purpose Ikea helps to restore their dignity and self-worth, which is an incredibly powerful proposition. It goes without saying that sustainability is good for business, it increases efficiencies, reduces costs, and provides great PR. Ikea has become the poster child for sustainability and has made a lot of noise rallying global leaders for greater action on climate change. Ikea has long been the brand people love to hate, will it soon become the brand that people love and respect? 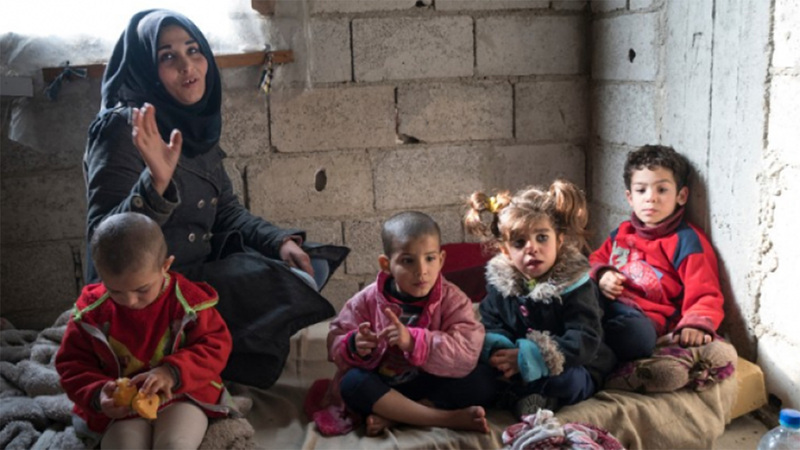 Runs deep and into very difficult territories – like supporting Syrian refugees, who the world has equal sympathy and ire for, to integrate and lead productive lives. It’s doubtful any organisation would take on this challenge without rock solid values and a determination to not only see the brand active in the community but leading a way through issues most governments and organisations dare to tread. This is not only gutsy brand management but shows Ikea to have a higher calling and purpose in its operations, and a genuine desire to provide solutions for its customers and global community.